MCA is Proud to announce Utepils Brewing as their sponsor for 2018. MCA Executive committe cordially invites you all for 2018 season kickoff at Utepils Brewing and enjoy your time. 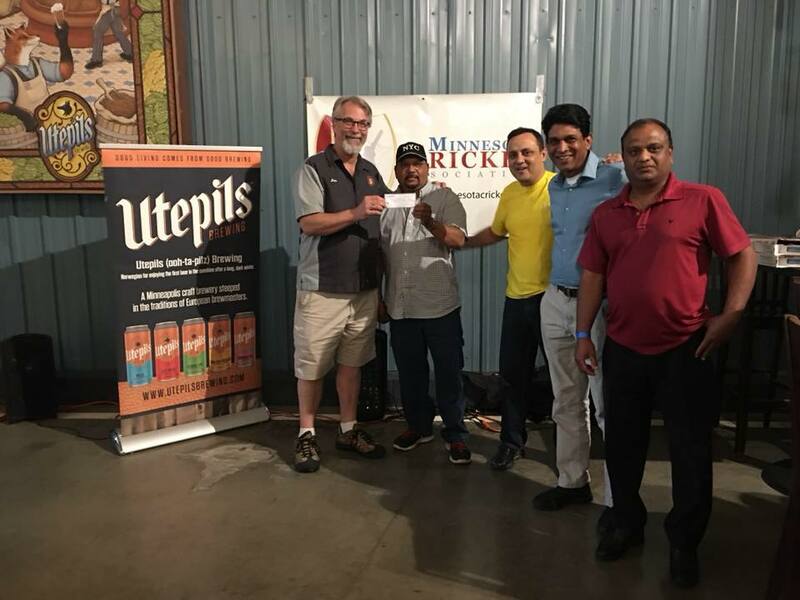 ‘Utepils’ is the “Official Beer” for Minnesota Cricket Association (MCA)! 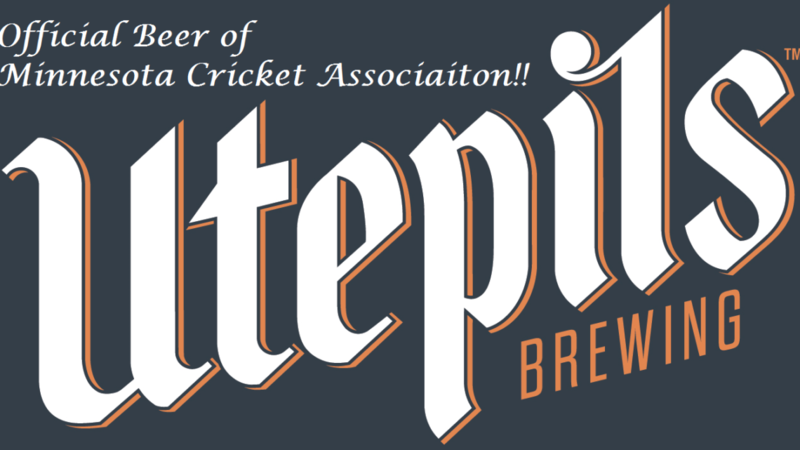 (Minneapolis, MN) – Minnesota Cricket Association (MCA) is proud to announce Minneapolis based Utepils Brewing as the official beer partner and Utepils as the official beer for Minnesota Cricket Association communities. 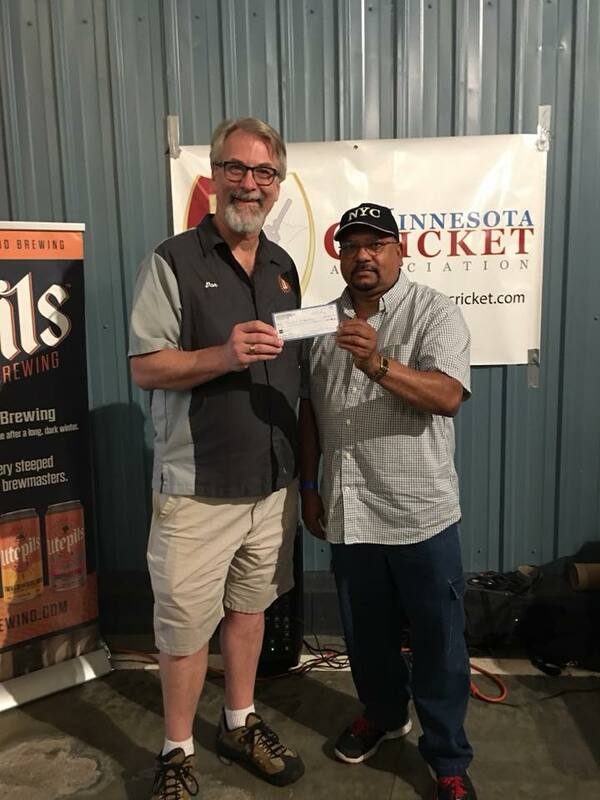 Utepils beer will be the beer of choice for all Minnesota Cricket Association hosted sports, promotional and social events. 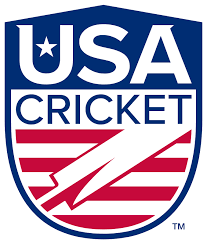 In announcing the new signature sponsor for Minnesota Cricket Association (MCA), President Lochan Samkaran said, “We are very excited to have Utepils as strategic partner, conveniently located in the Bryn Mawr neighborhood, which is only a few blocks from our key Cricket grounds! 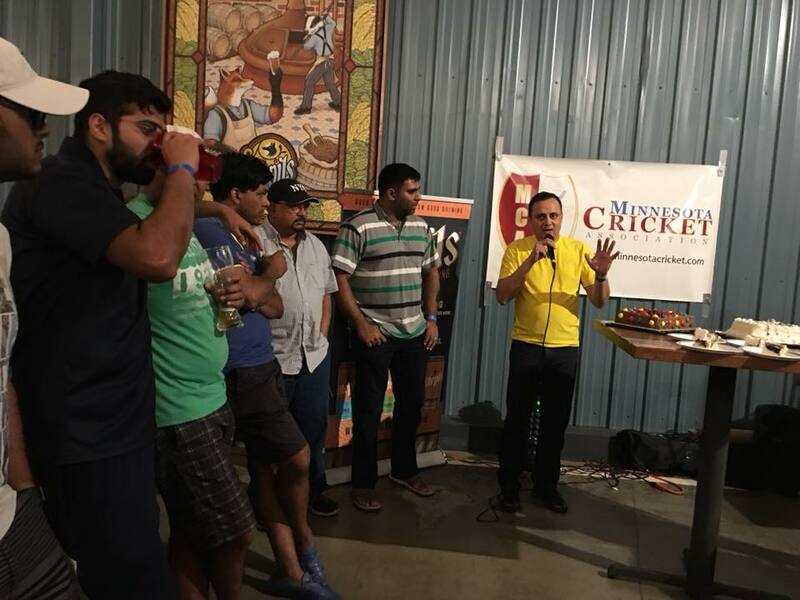 In hot summer evenings, now we have a fantastic place to have post-game activities and a few cold ones!” MCA hosts and organizes multiple summer outdoor Cricket league & tournaments in Bryn Mawr meadows, not too far from the intersection of I-394 & Penn Avenue. 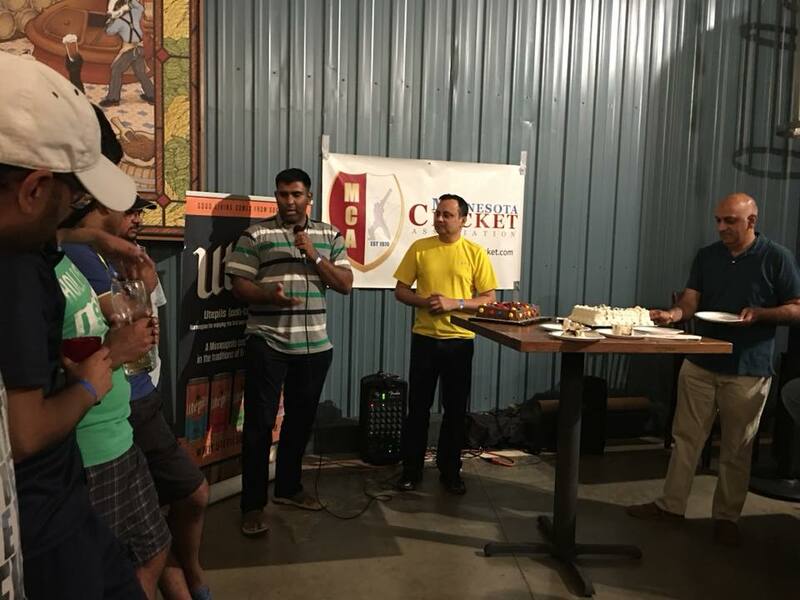 In April 7, President of Utepils Brewing, Dan Justesen, introduced Utepils brands and features to the Cricket community leaders at MCA monthly board meeting. He said, “We embrace the passion and community of Cricket; it reflects our belief in the power of the classic, whether that be sports, beer styles, or the joy of having a beer together. The classics persist because they get it right.